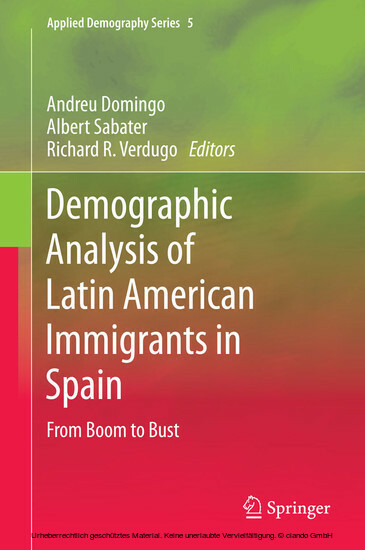 This book provides a unique, timely and comprehensive insight into Latin American immigrants in Spain. 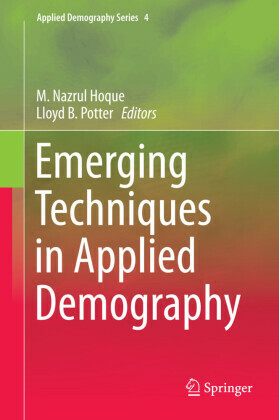 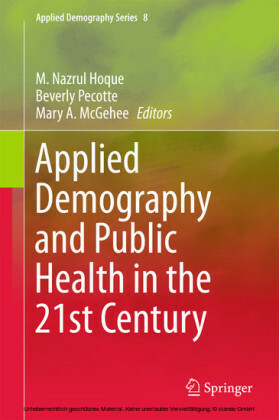 Each chapter uses a demographic framework to examining important topics related to the experiences of Latin American immigrants in Spain, like their rapid acquisition of nationality, their contrasting patterns of migration and settlement compared to other immigrant groups, their labour market experiences before and during the economic recession, their reproductive behaviour before and after settling in Spain, as well as the push and pull factors of what is regarded as one of the single biggest waves of international migration ever experienced by Spain. Beyond the investigation of such pertinent topics, this book addresses issues relating to the adequacy of demographic theory in explaining the presence of Latin American immigrants in Spain, particularly the trailblazing presence of women among the immigrants. 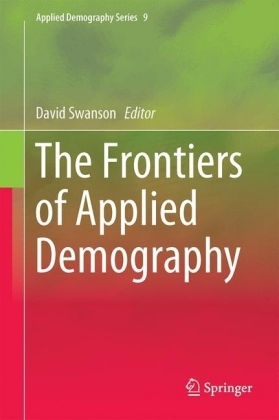 Spain unquestionably constitutes a good example of the fact that the future of demographic growth in post-transitional countries is mainly and irreversibly marked by the evolution of migratory movements, while the latter factor is closely linked with the economic state of affairs. 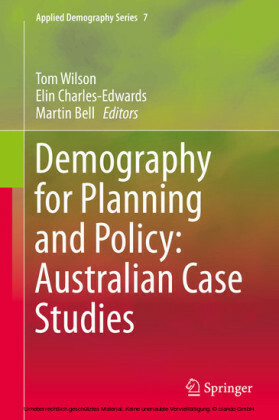 In the short term at least, the causal relations go from economy to demography. 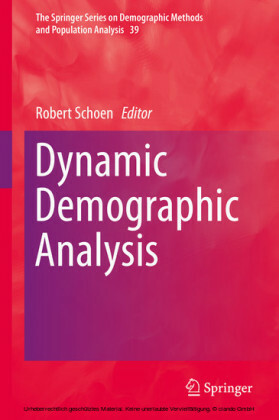 In the long term, if economic growth is linked with demographic growth as some economists hypothesise, this would also be fundamental, not only in the sense of growth itself but also with regard to how this might be distributed.